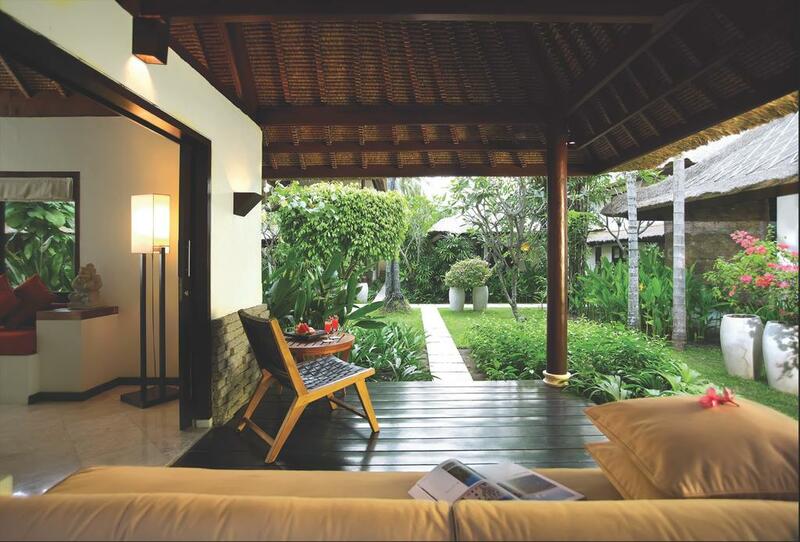 Qunci Villas is Lombok’ hippest hotel, combining textbook minimalist design with Balinese and Japanese influence. The rooms are undeniably gorgeous (book room eight for the best sea view) and popular with moneyed Europeans and rich kids from Jakarta. There is a small pool at the ocean’s edge and a very fine restaurant. You’ll find the staff are extremely well trained and welcoming. For the seriously wealthy, up in the hills behind the hotel are two villas that come close to defining Lombok luxurious. 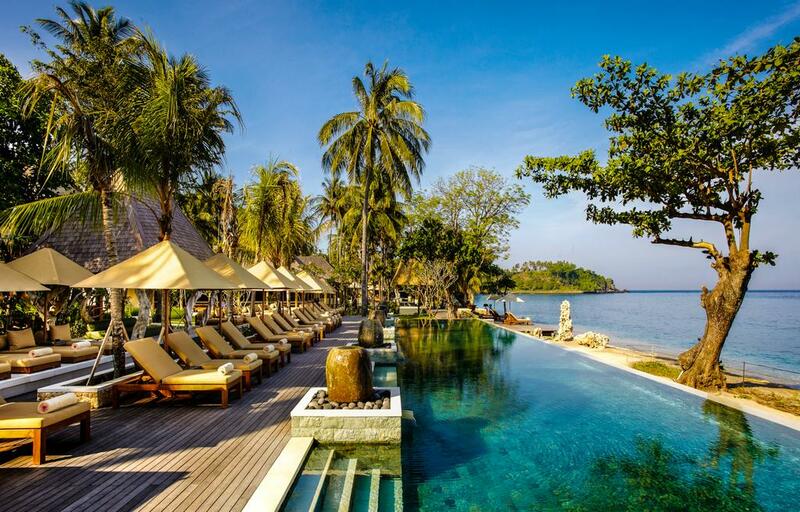 Qunci Villas boasts 2 boutique beachfront complexes with a total of 38 Ocean View units and has a number of garden view units on beautifully landscaped beachfront property peppered with swaying palms and lush tropical plants. On beautifully landscaped properties peppered with swaying palms and lush tropical plants. 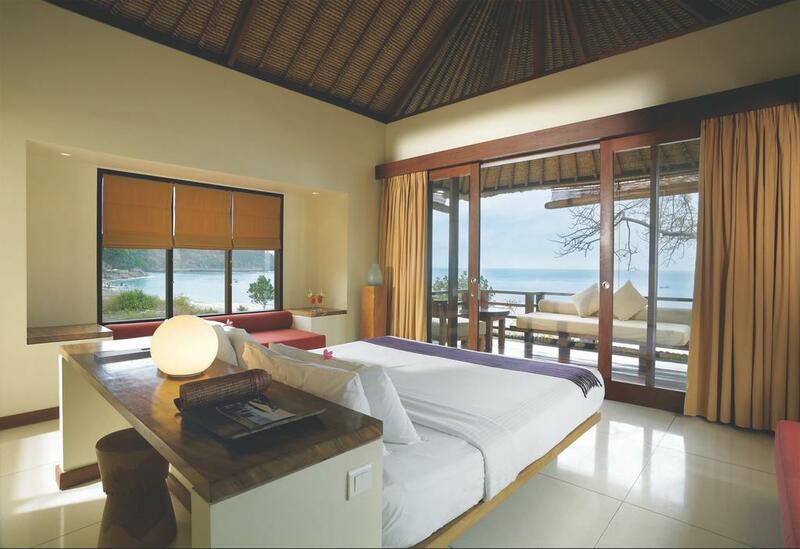 The Ocean View rooms are a tasteful mixture of modern architecture combined with the architectural style of Lombok and Bali. Many of the rooms open out into their own private garden bathroom with showers that re-create the feel of a warm tropical rainfall. Perfect for the traveler searching for peace, tranquility and relaxation: guests spend their time under the warm sun next to the beach, relaxing by the pool or snorkeling in the peaceful ocean in front of the hotel where numerous fish inhabit the corals of the Indian Sea. The rooms comprise a minimum spacious 40 sq meters of living space and boasts all the creature comforts that travelers have come to expect from Boutique Hotels while simultaneously blending in traditional material. 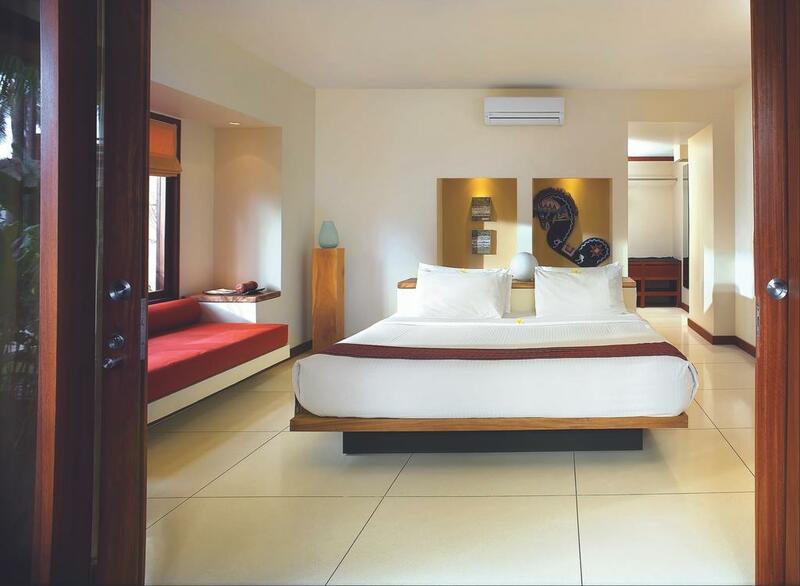 The decor of the Villas feature cool and refreshing natural polished timbers, warm and inviting textiles, comfortable furnishings, and a touch of local art, all of which provides our guests with a restful and relaxing vacation in a local environment.